When it comes to interviewing pro makeup artists, I LOVE spending time with the MAC Senior Artists. They are so passionate about their craft and have incredible backstage stories. 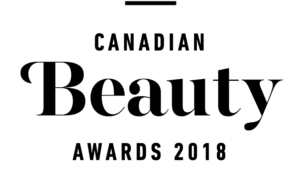 All three Canadian artists work backstage during Fashion Weeks in Milan, Paris, London and New York – on some of the biggest shows. 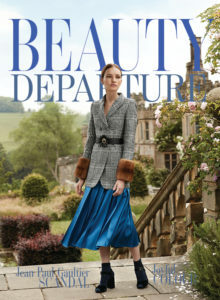 So they are at the leading edge when it comes to makeup application trends and looks. These artists have been perfecting the art of subtle contouring for years – carefully playing up each models’ features in a natural and beautiful manner. I found that many who enthusiastically jumped on the contour trend created harsh lines and looks. MAC has always about creating a more natural look. 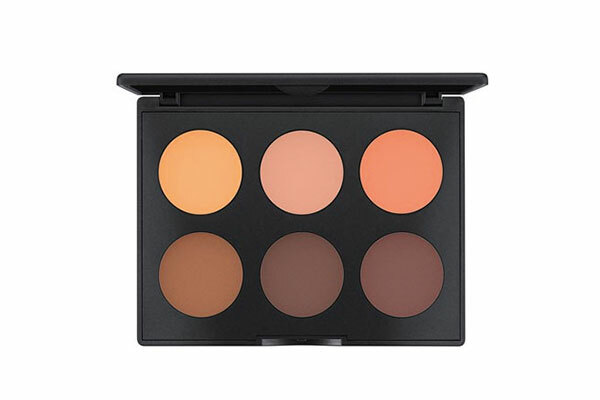 Inspired by its backstage work, MAC designed a pro contour palette that allows you to sculpt and shape your features. 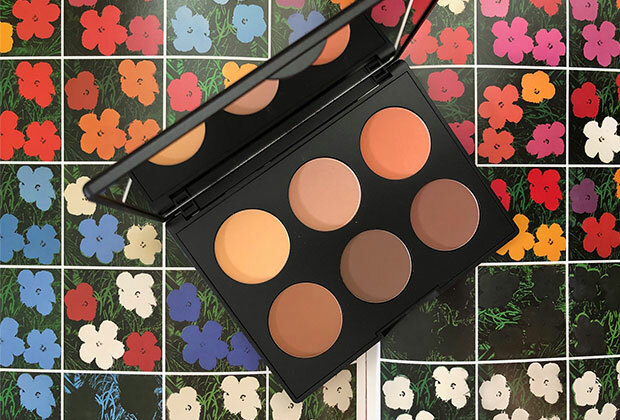 It’s called the Studio Fix Sculpt and Shape Contour Palette. (This particular one has shades for medium to dark skin tones.) 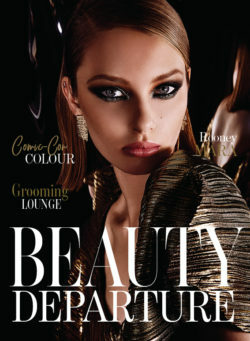 You’ll find three matte contouring powders and three subtly shimmery highlighting powders. Each highlighting shade contains soft-focus technology to softly reflect light while the contouring colours provide sheer coverage to create natural-looking shadows. Each shade provides smooth, even silky application. The formula is dermatologist-tested and works on all skin types. 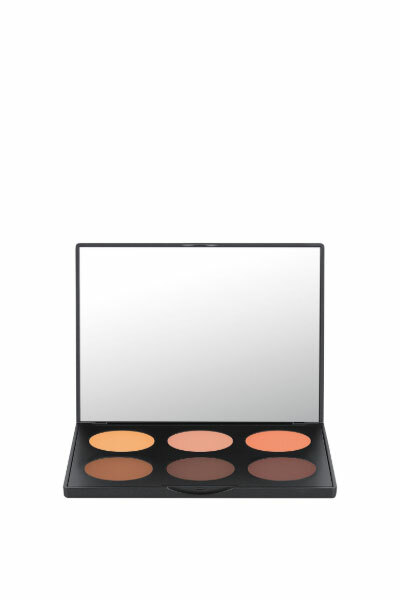 THE GIVEAWAY: I’m giving away a MAC Studio Fix Sculpt and Shape Contour Palette in Medium/Dark to one lucky reader. 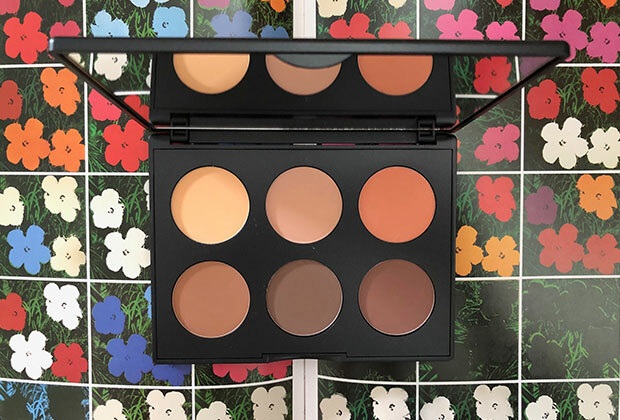 To enter, tell me in a blog post comment below how you would rate this contour palette on a scale of 1 to 10. 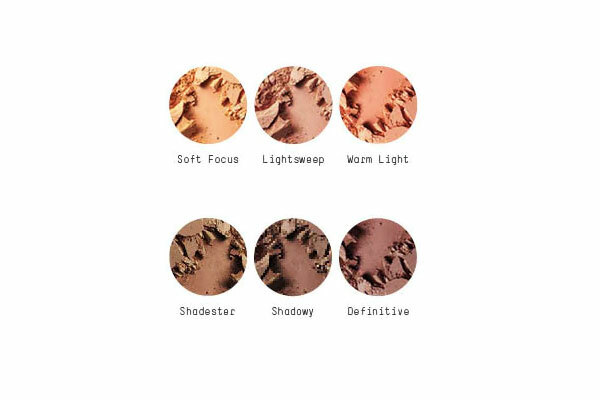 Is this a palette you would consider buying? I’ll draw one name at random on April 23rd from all those who comment below. If you have a Twitter name, please include it in your comment as it is the fastest way for me to contact winners. Wishing everyone MAC luck!! Luv it!! I rate it a 10 … it’s beautiful! I would rate it 10. MAC always well for the darker shades. My wallet doesn’t like you, too many good buys. I’ll surely consider buying for my wife. It looks really good, it has the light highlight colour the blush and different levels of contour I think it would be a great contour palette for warmer skin tones (like myself). 9/10 without touching the formula. 9/10 I am still learning to embrace contouring but this looks like a wonderful option! 8/10 I’ve never contoured before but there’s always a first time! ???? 9.5 yes I’d buy this.